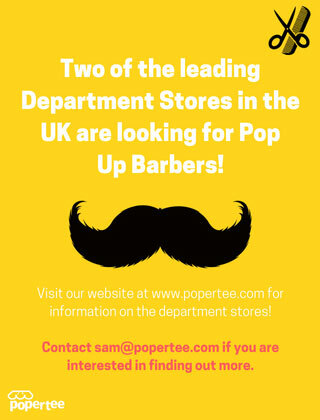 Keep up to date with all the latest beauty salons news at Hairdressers and Salons. 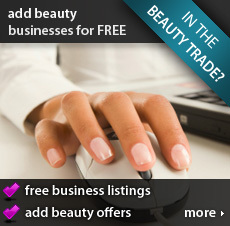 Find new listings for Hair and Beauty Salons in Keighley, West Yorkshire. Add your salon for free.